Senator Al Franken is worried about Trump’s mental state. Mr. Franken is evidently something of an expert. 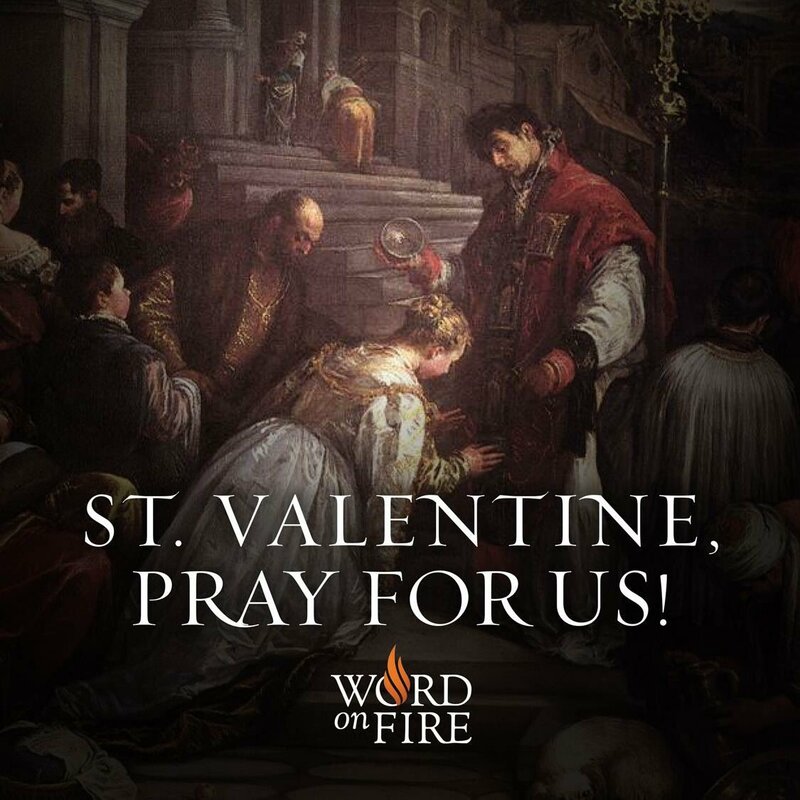 People forget that Valentines, like St. Patrick’s day, are meant to pay homage to great men of God and not just another day of silly frivolity and celebration of earthly fun and pleasure. God bless and good day friends. Hope your Valentines day was all it should be. It was very nice. I did manage to slip a delightful piece of chocolate before the day was through. Hope yours was a good one.